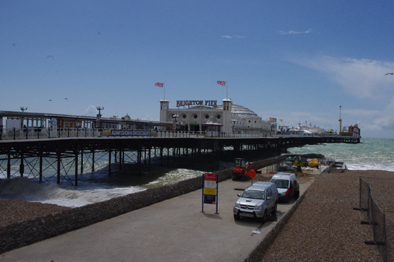 I have visited Brighton several times before but have not been here for a long time so today I decided to visit one of Britain’s most famous seaside towns again. 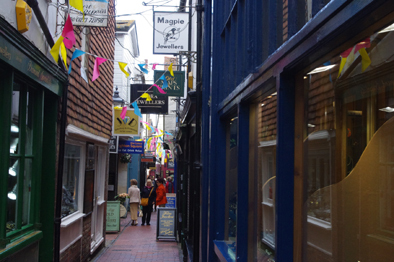 It was a delight to wander around its most notable landmarks. I bought myself some fish and chips and ate them on the Pier. They were delicious. 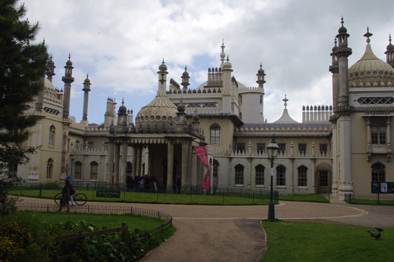 There were great buildings and features to re-explore as I passed by the Royal Pavilion and through the Lanes. I could not resist photographing the Brighton Sealife centre with its attendant “Eye” as my daughter used to work at the London version. 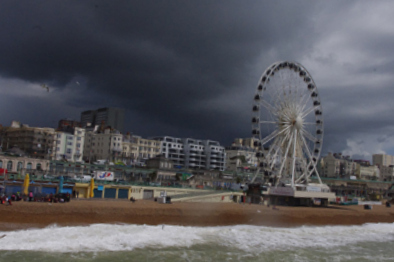 Then as the sky became evermore threatening I decided to wend my way back to my hotel as it looked like there was going to be a downpour and I had not brought a coat. 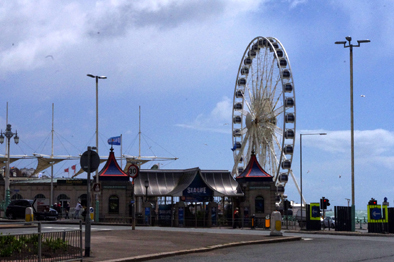 A visit to Brighton is a great day out. No matter what the weather, as the sky, sea and structures are constantly changing.